Ismaray Chacon Aspirina is a member of the famous ASPIRINA family with its origin in Guanabacoa, La Habana Cuba, she is the granddaughter of the great master Luis Chacon Asirina Rumbero Mayor. 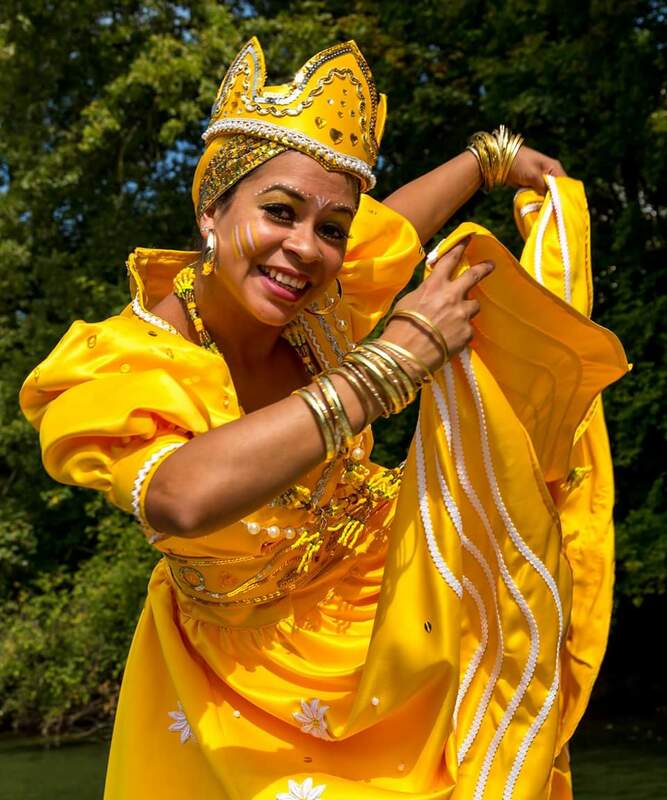 Ismaray Chacon Aspirina started her processional career with the group ’Obini Bata’ as a dancer, singer and percussionist of the Afro Cuban culture. In 2008 she went to Singapore for a year, where she worked as a percussionist in a group of Cuban Timba. 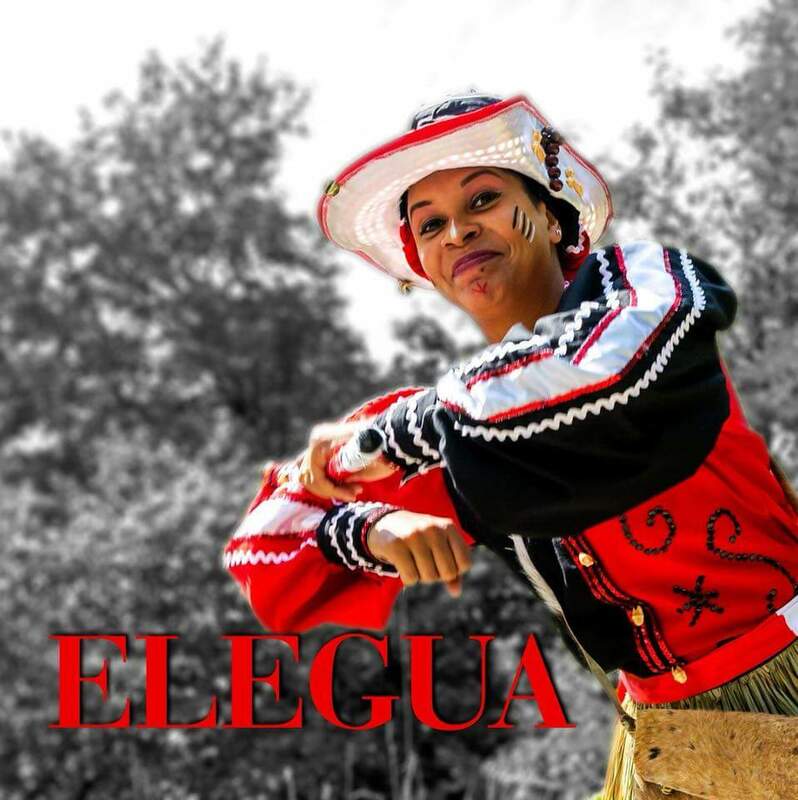 Coming back to Cuba she became a member of the Coro Folklorico Nacional and of Rumberos de Cuba and demonstrated her knowledge in different folk groups of the first level. 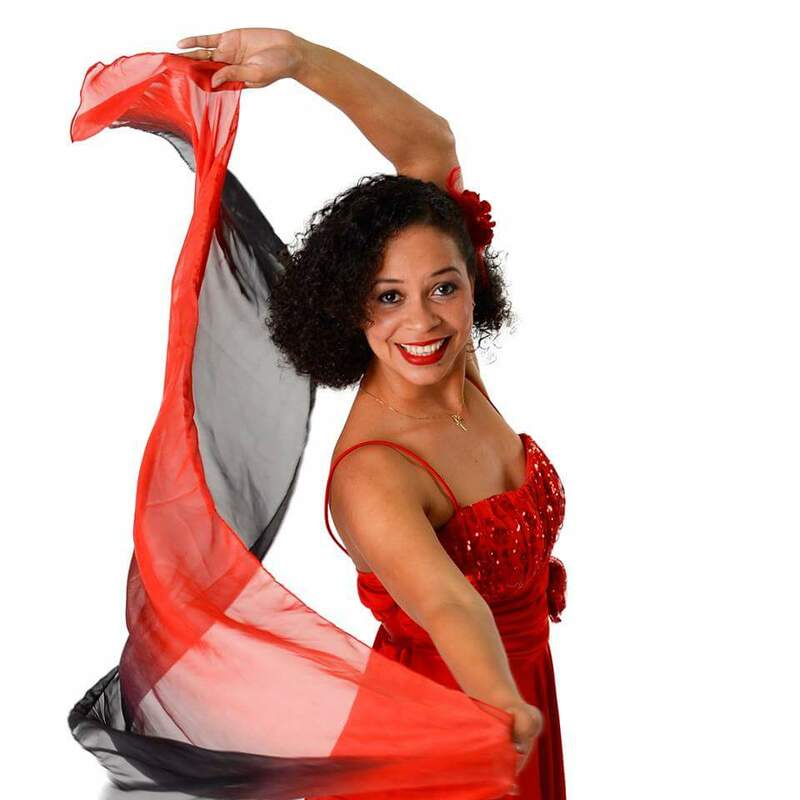 Ismaray Chacon Aspirina is a dance and percussion teacher of Afro Cuban and popular Cuban culture, she currently lives in Switzerland Europe where she presents shows and teaches her family culture, tradition and knowledge. 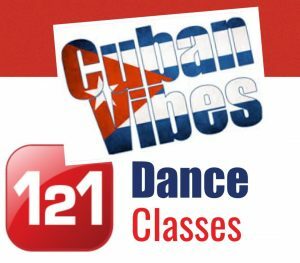 We are pleased to announce that Cuban Vibes dance company as a part of their International Masterclass Series are bringing to London UK International Cuban Artist, Dancer & Choreographer ISMARAY ASPRINA. ISMARAY ASPRINA will showcase some of her work over the years in a series of workshops and masterclasses tailor made for intermediate, advanced and professional students and teachers. 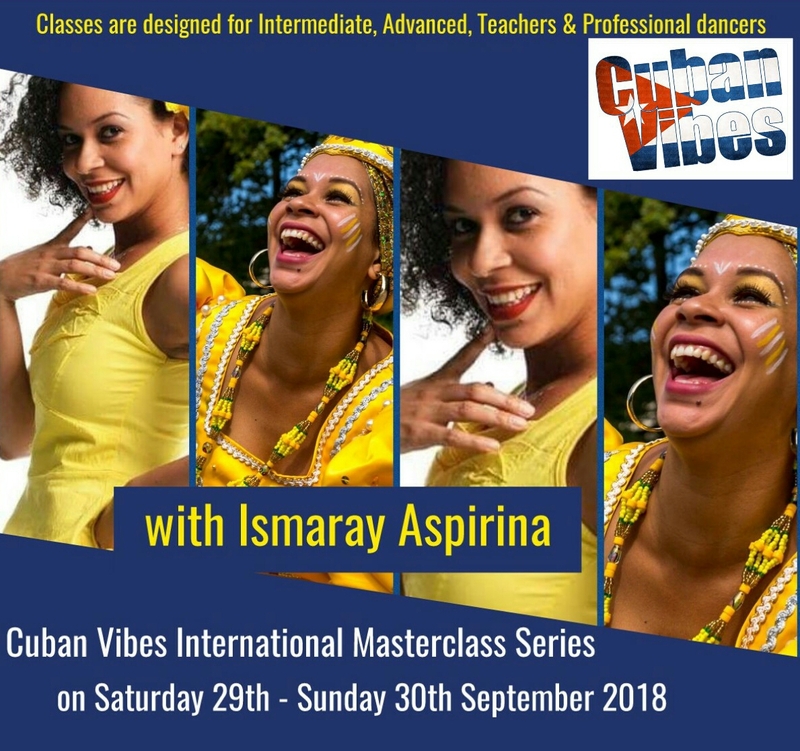 ISMARAY ASPRINA is one of the most recognised artists in Europe, this much sort after international artist comes with plenty of experience with her charismatic and cutting edge style which brings a different outlook and perspective in Cuban dance through dance project like Los Aspirinas and The Black Roots of Salsa. Wear something Pink for our next colour theme party on Bank Holiday Monday. 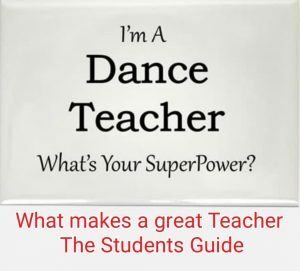 What makes a great teacher – The Students Guide – 10 Top Tips! 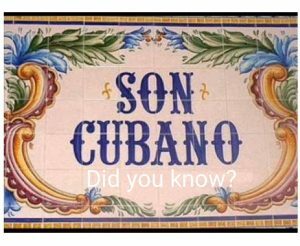 Somethings you may or may not know about Son Cubano? So you are thinking about doing 1-2-1 classes?